Insurance Nexus is #1 in creating bespoke events for the insurance industry and we want you to join us at our research-led conferences that target a range of decision-makers who transform rather than just improve insurance. 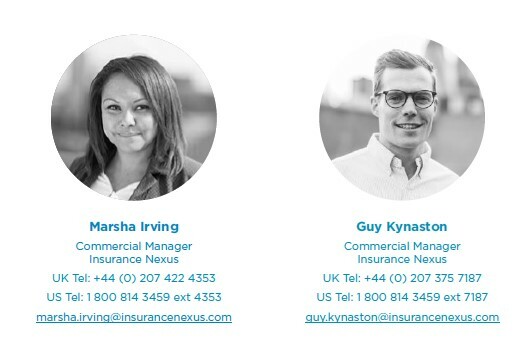 Insurance Nexus has proudly announced it’s 2019 events series, join unrivalled thought leadership summits across Europe, Canada and North America. Get in touch for more information about who attends these events and how you can take part as a sponsor or exhibitor. 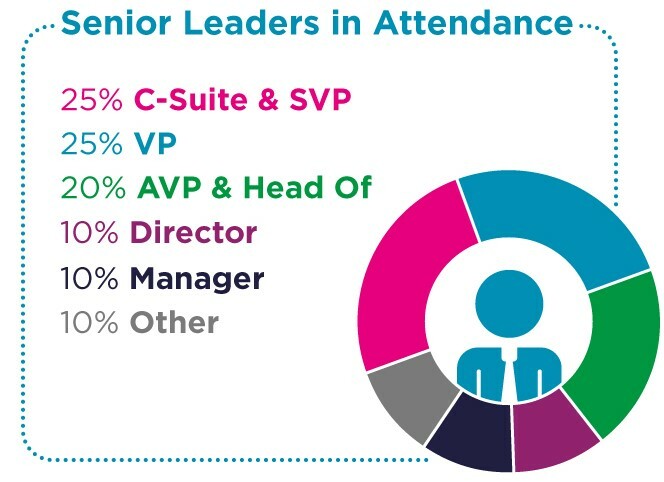 With over 3,000 global attendees joining annually, more than 65% of event audiences comprised of insurers and over 80% at decision maker level, the audience participation cannot be beaten. With more senior-executives and simply more insurers, our events are a must for you and your team. Meet leaders from a diverse range of insurance companies who are eager to drive solid business transformation goals in to 2019! Focus on delivery… NOT just blue-sky thinking: with more case studies than other conferences, our programmes unearth demonstrable use cases that generate actual outcomes – we are all about problem solving and real-life examples! We hope you can join us at the conference! Request the Sponsorship and Exhibition Prospectus and Attendee Lists now! Enter your details below and get sent a link to the sponsorship prospectus immediately. “I was not sure if I would go because I didn´t know anything about the summit. I have to say that it was a very good decision and experience. I learned plenty of new tech trends in insurance and how these are changing the customer experience.” Transfiriendo S.A.